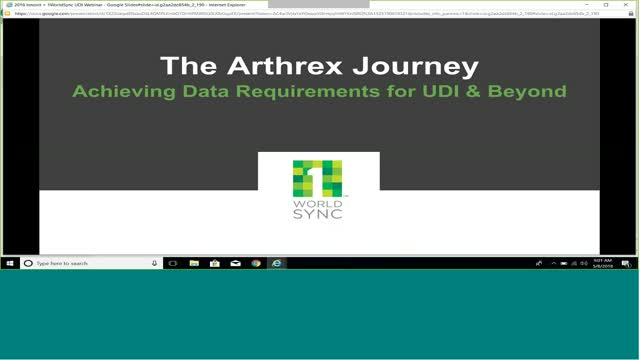 Seven years ago when the Federal Drug Administration (FDA) announced its Unique Device Identification (UDI) regulations, there were no off-the-shelf solutions for submitting regulatory data to the Global UDI Database (GUDID). - How this is a key priority for global medical device manufacturers. - Whether this is it just the structured master data or more? In a global, data-driven and digital world, standardizing, mastering and leveraging high volumes of master data in an automated process is a strategic and business imperative. Operating since 2000, Innovit is an end-to-end Master Data Management (MDM), Product Information Management (PIM), Global Data Synchronization (GDSN) and NPI Workfow solutions provider that is based in San Francisco CA with offices in London, Sydney and Melbourne. Innovit helps customers enhance revenue streams, reduce supply chain costs, improve online product marketing effectiveness, and ensure regulatory compliance.